NASA has decided to amend the Space Act Agreement (SAA) that it has with Colorado-based Sierra Nevada Corporation under the space agency’s Commercial Crew integrated Capability (CCiCap ) agreement. This amendment will, in essence, add a milestone under the contract that saw SNC receive an estimated $213 million on Aug. 5, 2012. This will mean that SNC now has the period of performance extended through March of next year for what is Milestone 41. This unfunded (no monies will be provided to SNC) agreement requires that the company conduct Design Analysis Cycle-6 Closeout Review. SNC will then carry out the Preliminary Design Review (PDR) which should lead to the Critical Design Review (CDR) level. While these reviews will help to confirm the viability of the Dream Chaser, NASA has already decided that the spacecraft will not proceed under the Commercial Crew transportation Capability. In September of 2014, NASA selected Boeing’s CST-100 and Space Exploration Technologies’ Dragon spacecraft. Like these other two spacecraft, Dream Chaser was planned to send crews to the International Space Station. Unlike the other two vehicles, Dream Chaser is unique in that it is not a capsule-based design. It is a space plane, which can land like an aircraft on a runway. Dream Chaser has been under development as part of NASA’s Commercial Crew Program since 2010. Although NASA has passed on the design, other space agencies, most notably the European Space Agency and the Japan Aerospace Exploration Agency have expressed interest in the design. 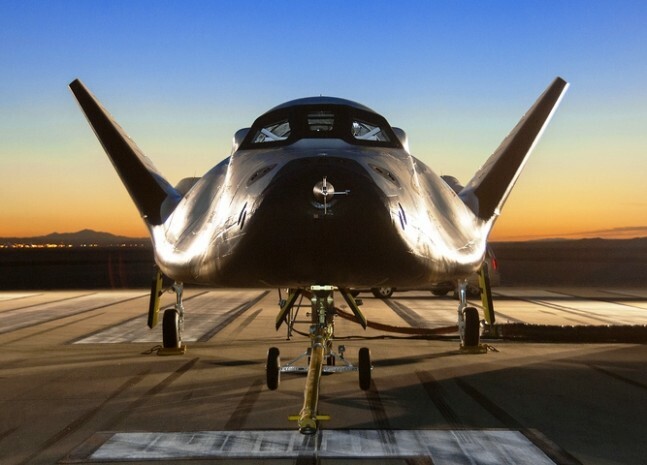 Dreamchaser is a very good looking spaceplane. Hopefully NASA will choose SNC over Orbital ATK on the next round of Commercial Cargo.